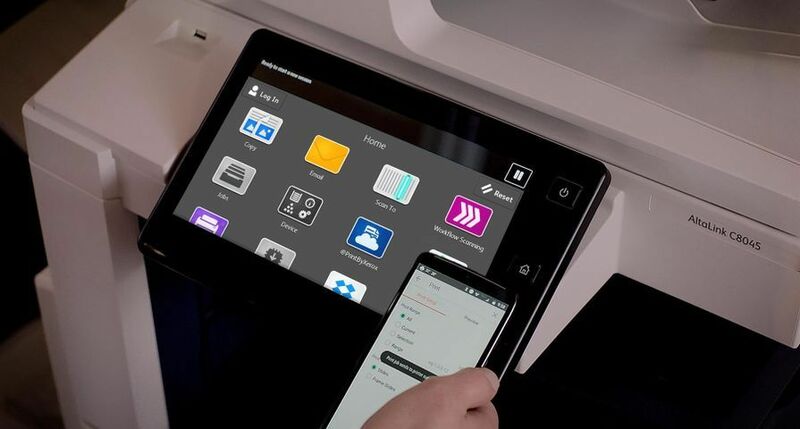 Inprint and Design, the joint print and design venture by the University of Bradford and Bradford College, has invested in a range of new Xerox production printers and workflow software. 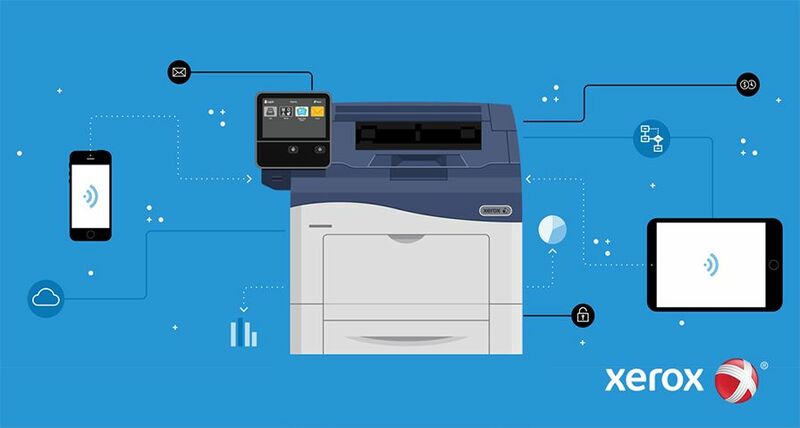 The addition of this Xerox print infrastructure to Inprint and Design will help grow the organisation’s revenue through the provision of new variable data applications and shared services with other education and public sector organisations in the area. As the Government continues to guide the public sector to share resources and reduce spend, Inprint and Design recognises there is an opportunity to offer its print capabilities beyond the University of Bradford and Bradford College, which generations a majority of its revenue. 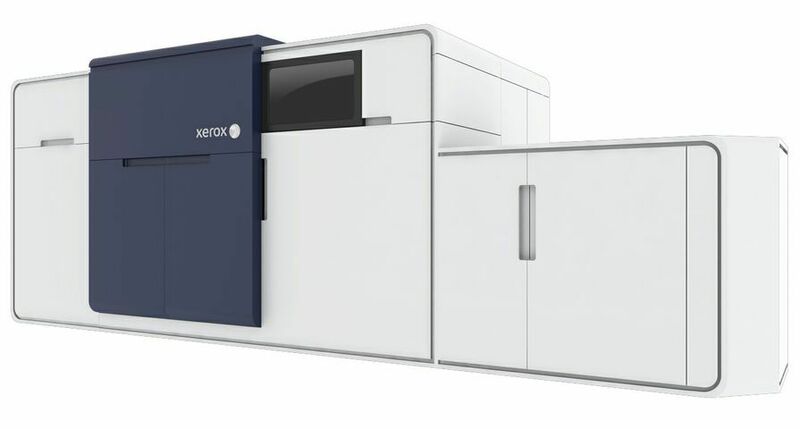 The investment in Xerox technology and services will form part of Inprint and Design’s print infrastructure backbone including the creation of a web-to-print offering for customers and an integrated print workflow system to manage print jobs as well as continuing the delivery of high-quality colour and black and white documents. By the end of May 2009, Inprint and Design will have installed several colour and monochrome printers and a selection of workflow software solutions, including a Xerox DocuColor 7000AP, a Xerox 700 Digital Colour Press with booklet maker, a Xerox Nuvera 120, Xerox FreeFlow Print Servers, Xerox FreeFlow Process Manager, Xerox FreeFlow Web Services and XMPie software. 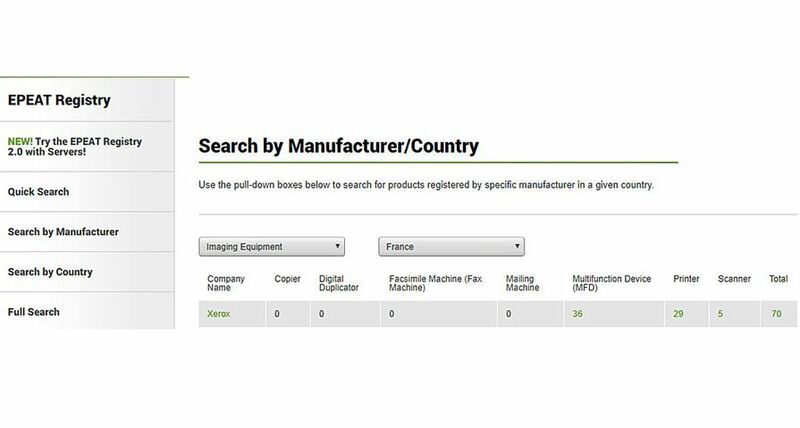 Inprint and Design’s web-to-print service will use the Xerox FreeFlow Web Services to allow them to develop customised online portals. 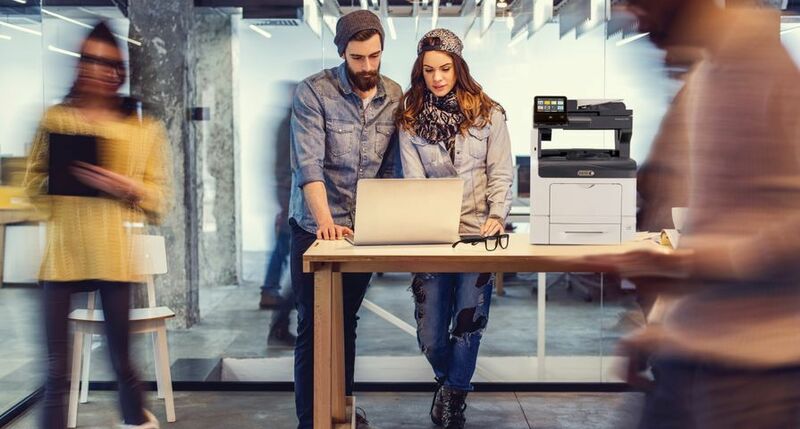 As a result, Inprint and Design customers will be able to create their own templates and print documents using this service. 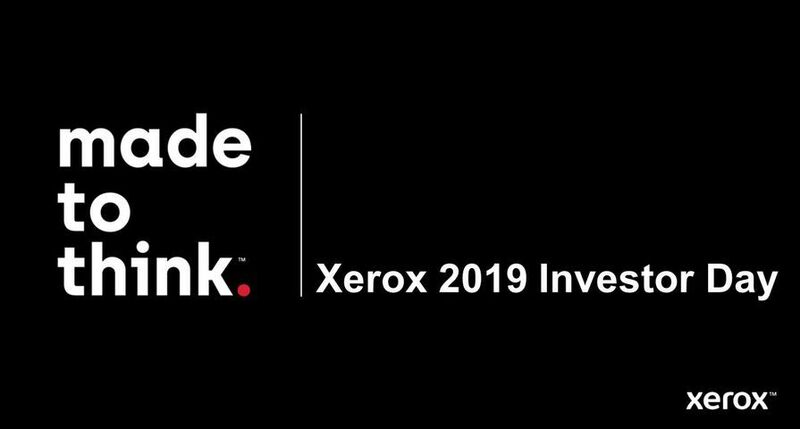 “The Xerox team has been able to work closely with Inprint and Design in order to really understand the business and its main drivers - revenue growth, cost reductions and customer satisfaction. 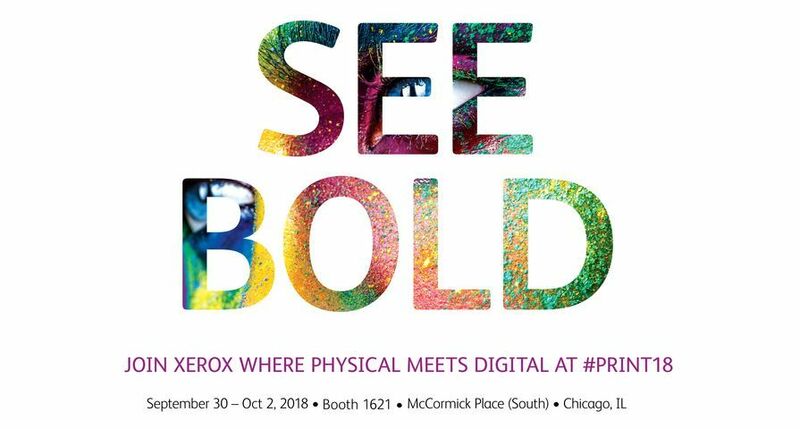 As a result, we have been able to deliver a single solution that offers total integration of all aspects of Inprint and Design’s workflow, the ability to offer variable data applications and provide improved quality consistency,” added Peter Taylor director, Production and Graphic Communications, Xerox UK. 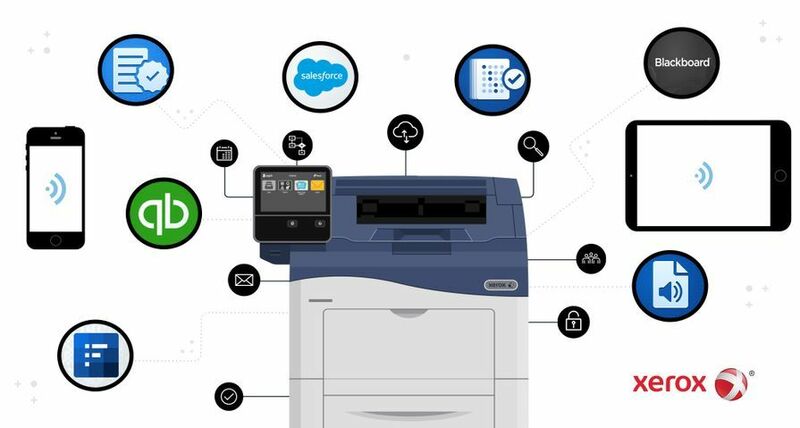 Inprint and Design joins a growing list higher education establishments that utilise Xerox’s products and services, such as the London College of Communication, Sheffield Teaching Hospital and Liverpool University. 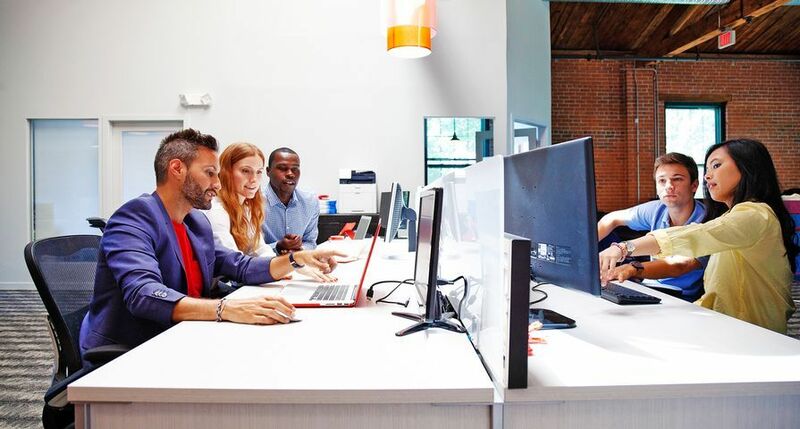 Xerox’s expanding footprint in this area reinforces the company’s strength and ongoing commitment to the education and public sector.